All East New Market homes currently listed for sale in East New Market as of 04/23/2019 are shown below. You can change the search criteria at any time by pressing the 'Change Search' button below. If you have any questions or you would like more information about any East New Market homes for sale or other East New Market real estate, please contact us and one of our knowledgeable East New Market REALTORS® would be pleased to assist you. "Four 61x560 chicken houses and four 42x500 chicken houses. 3 manure sheds, 2 generators along with a beautifully updated 5 bedroom home and mobile home on the property." "Welcome to your next home sweet home! Do you love outdoor living? Own your own private oasis on Golden Pond! The scenery is endless on this 4.38 acre property highlighted with exquisite landscaping, 14' stocked pond, greenhouse, outdoor bar with mini kitchen, two soothing ponds, shed, Polytec decking, two car detached garage with insulation and drywall along with an office space that has a three quarter bathroom plus heat. Inside the home you have a beautiful high end kitchen complete with granite counters and JENN-AIR appliances, large family room and formal living & dining space. This is truly a one of a kind property! Enjoy the wildlife year round & relax on the back patio to the sound of the falling water down the garden pond rocks. Once you see it in person you will fall in love!" "Exceptional home in Indian Grant! 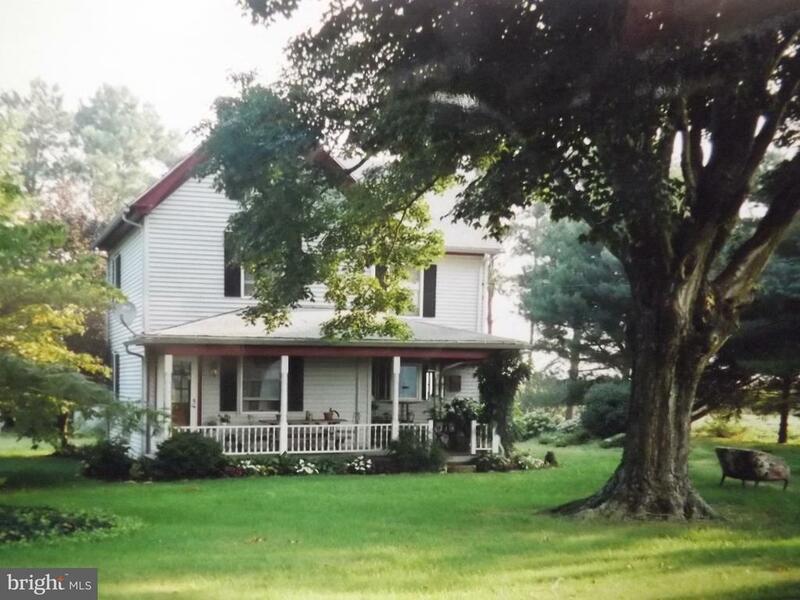 4/5BR Cape Cod situated on tree lined private lot. 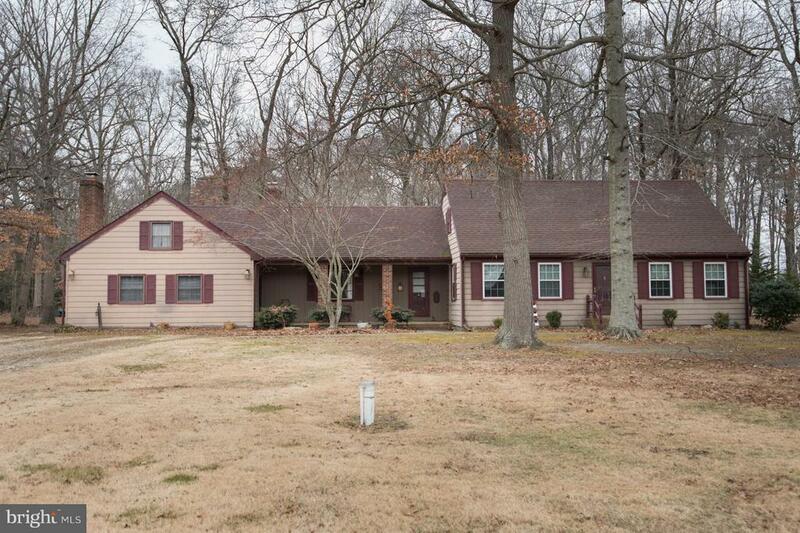 The home features a large family room/kitchen with hardwood floors, and a wood burning fireplace. Great place to entertain and spend time together. Formal dining room and living room.. First floor master suite with cathedral ceilings, walk in closet, extra closet, and master bath with double vanity, shower, and soaking tub with jets. Private office, laundry room with loads of cabinets. Two of the upstairs bedrooms feature loads of closet space, and a play/study/sitting area. Ideal for kids or teenagers to have their own space! Additional bedroom, plus a bonus area currently used as another bedroom and family room. Two full baths on the second floor. Oversized 3 car garage. Nice yard with a firepit area, and wiring for a hot tub. Very private. Recent upgrades include new HVAC in 2012, automatic generator in 2018. Proactive owners had a home inspection and septic inspection prior to list with minor items noted and addressed. This is a well built, well thought out home - truly lovely! Warwick School district." "ONLY FEW SHORT MILES TO CAMBRIDGE CITY LIMITS! SCHOOL CHOICE! 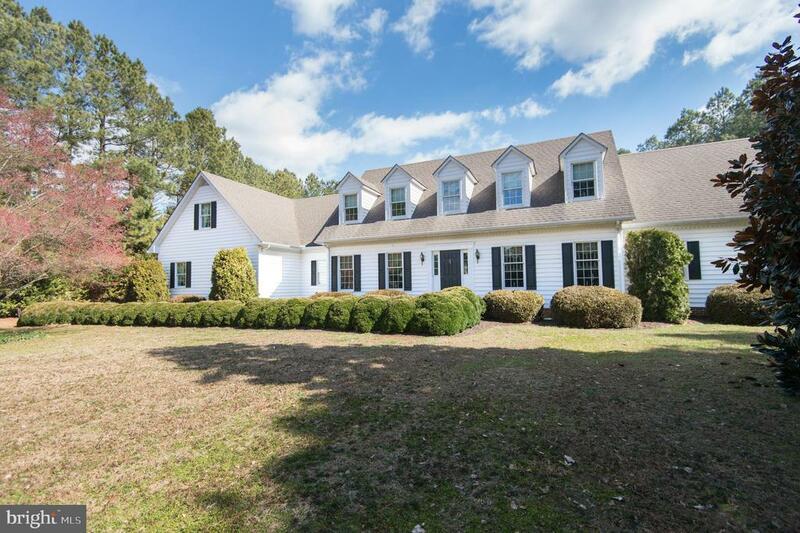 Spacious home custom built by Danny Price and Thom Huntington in sought after Oyster Shell. This property is sure to accomodate a large family and those who love to entertain complete with 6 bedrooms (2 master suites), 4.5 baths and 3 car side load garage. Formal living room and great room each feature a gas fireplace. Great room with cathedral ceiling and wall full of palladian windows allow the natural light fill the room full of sunshine. First floor master suite tucked away for privacy. Four of the bedrooms have walk-in closets. There is a second-floor loft overlooking the great room. Enjoy many warm days and nights on the oversized rear deck and above ground pool. This property is complete with handmade bricks, large drivway for ample parking, irrigation system and shed. Note: 6th bedroom is currently used as an office. Bedroom 4 and 5 share a full bath and walk-in closet. This area can be converted to a suite/efficiency with a separate entrance by adding stairs to enter from garage. 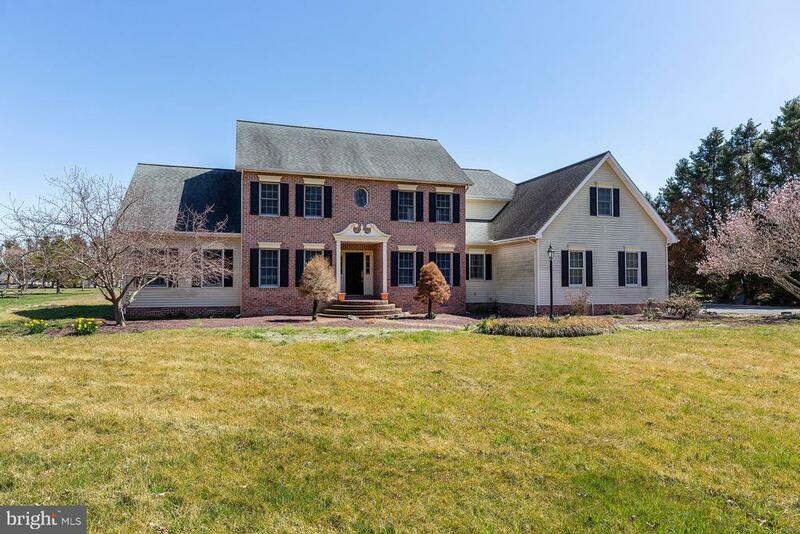 As an owner of this property you have school choice: Middle School- Maces Lane Middle or North Dorchester Middle and High School- North Dorchester High School or Cambridge South Dorchester High School. Elementary School- Warwick Elementary,"
"Great find in North County! Completely renovated Cape Cod featuring four generous bedrooms, two and one half baths, 1st floor master suite, large kitchen with quartz counters and stainless appliances, adjacent family room, large separate dining room and utility room. Attached two car garage and rear deck complete the property. Nice size yard for play or a pool. Call your agent today! 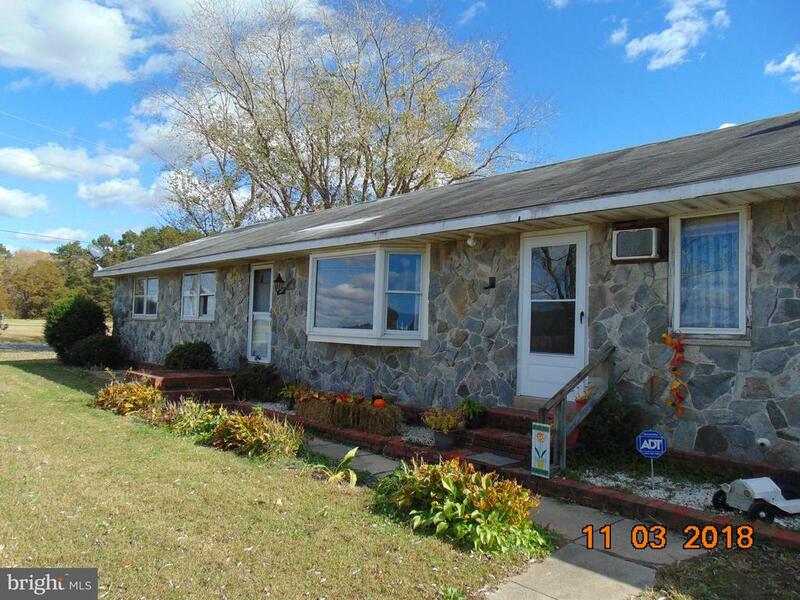 ***Seller is a licensed Real Estate Broker in Maryland***"
"Great location! Picture yourself in front of one of two fireplaces! First floor master bedroom. Recently refinished hardwood floors - large great room. Warwick school district." 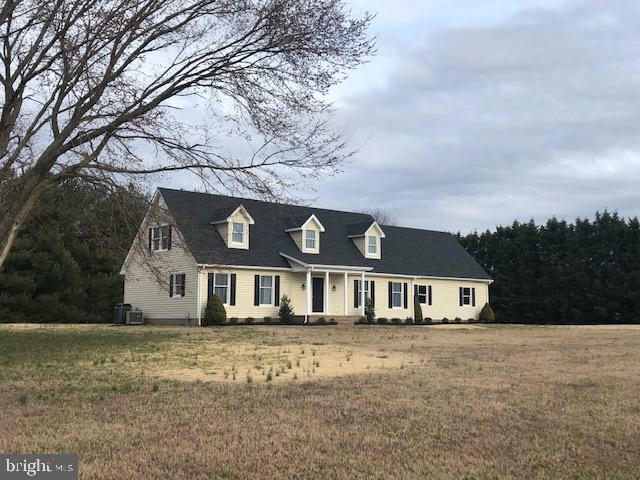 "SH 5 Beds 3 baths on about 22 Acres lot w beautiful Cabin Creek in Hurlock with fruit trees & vines surrounded*About 15' from Cambridge and 60' from Ocean City*Conveyed: Primary Residence, 2 Storage Sheds & Pond of Cabin Creek. One separated parcel (at corner of E New Market Rd & Cabin Creek Rd) reflected in tax records is not conveyed." "Need garage/storage space? 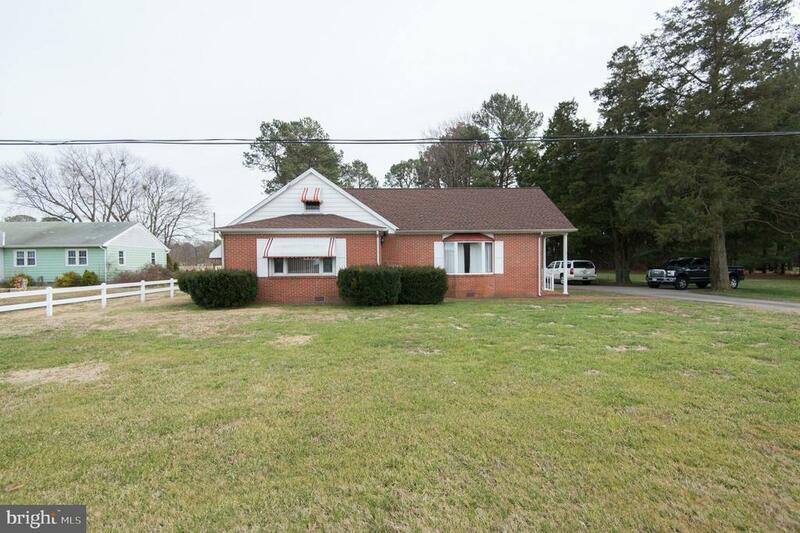 Check out this brick rancher with 2 detached garages! Nice home featuring a large family room with fireplace. Office could be 3rd bedroom. Hardwood under carpet in most rooms. Large dining room/living room. Recent roof and replacement windows. Central air.Great location close to town. One garage has a summer kitchen and crab eating porch with one 8' door and one 10' door.Second garage features three 8' doors. Cool brick walk ways and a side porch. Includes 2nd parcel. Lot size in listing includes this parcel." 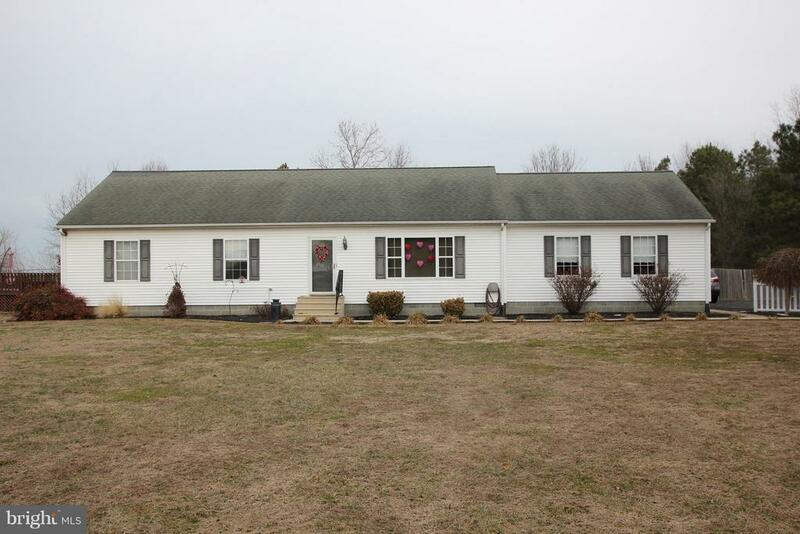 "Spacious 3 bedroom, 2 full bath home on 1.09 acres with large bonus room to the rear with separate entrance (currently certified daycare business). Fenced rear yard, deck with hot tub & above ground pool are the perfect spot to entertain. Two entrances to the deck from the master bedroom & bonus room plus 2-car attached garage. A must-see property! Call today!" "House needs work 3BR 2.5 Bath 2car garage 2 acres Large Yard Space Great Potential"
"Dont miss this one. 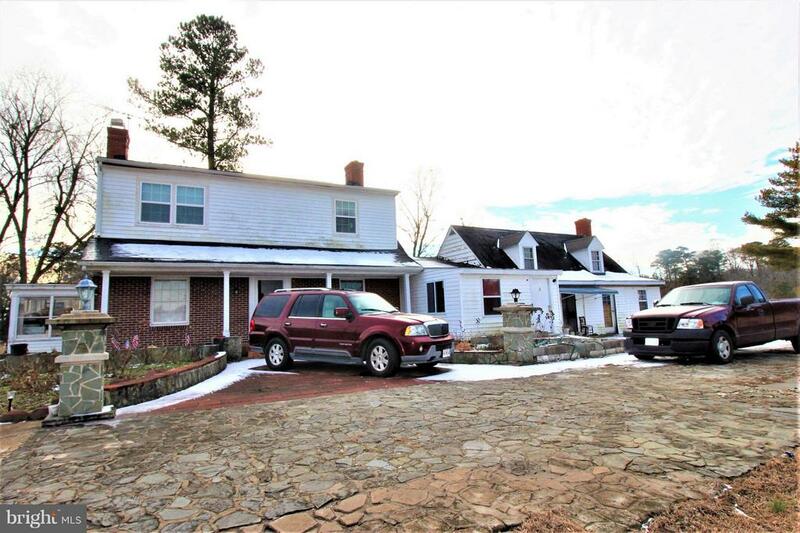 Renovated farm house that featues three bedrooms and 1.5 baths. You will love cooking your meals in this tastefully renovated kitchen.Home is surrounded by trees and offers great privacy. Spend time on your wraparound porch. Two outbuildings complte this offering. Home is located very close to North dorchester School. This is a must see!" "Historic property for sale!! 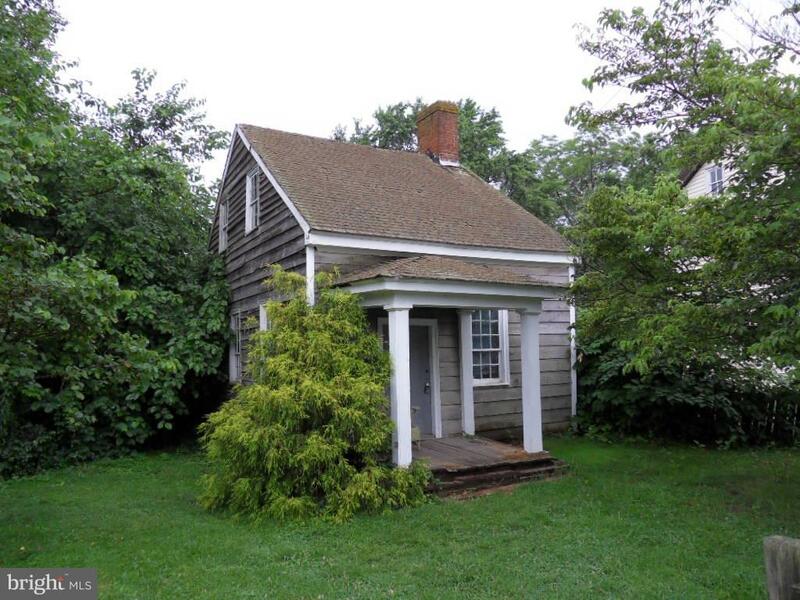 Original structure dates back to the late 1700s'. Original trim and paint in most areas. Quite weekend getaway cottage with a large in-town lot."